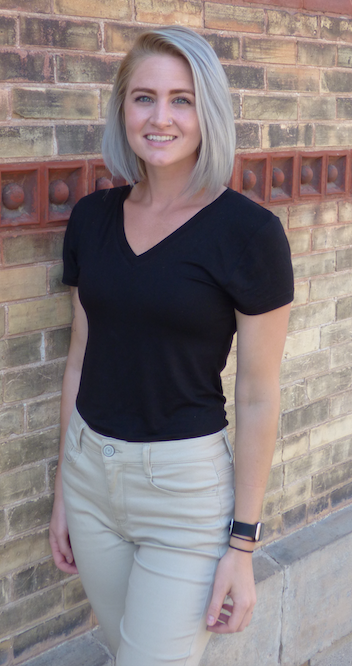 Moriah is our Front Desk Coordinator here at Healthy Living. Her responsibilities include keeping the office in balance and maintaining patient satisfaction. She is also fully trained as one of our Acupuncture Assistants, and takes great pride in Acupuncture care. Moriah has always had a passion for expanding her knowledge of alternative medicine, and is thrilled to continue that knowledge with Healthy Living. Outside of the workplace, she loves to spend time with family, especially her nieces and nephews. She believes being an aunt is one of the best things in life. She is an active equestrian, and a dog lover. Bri joined our team in 2017 as an Acupuncture Assistant. She takes pride in being responsible for caring for our patients, which includes accessory techniques such as Cupping, Tuina and Gua Sha. Bri also is our event planner. She has a HUGE passion for health and loves seeking continual education on how she can provide and live in the healthiest way! In her free time, Bri enjoys hiking in the forest, trying new exercises, being on the water and spending time with loved ones. For at least five years, I’ve had a bit of a "foggy brain". Getting more sleep, exercising and supplements wasn't helping. The day after my first treatment of acupuncture and moxa, I had an unbelievably productive day working on a project I had been working on for weeks. I got more done that day than I had in the previous seven days!